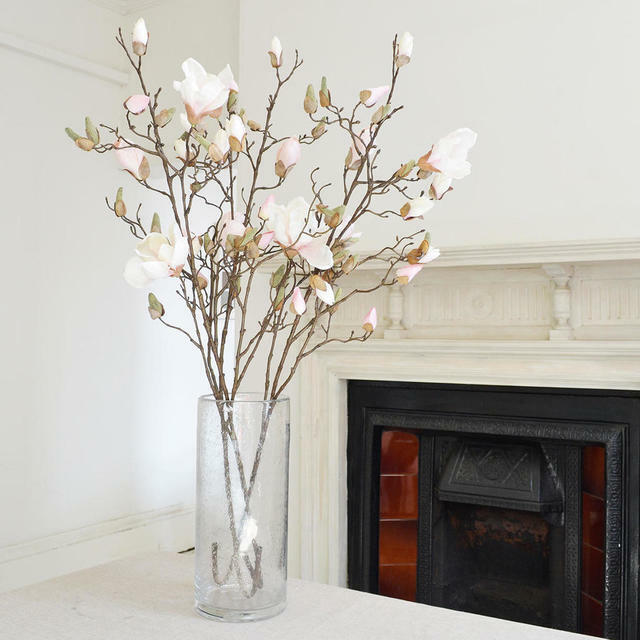 A dramatic magnolia stem with soft pink/white flowers and twisted brown stems. 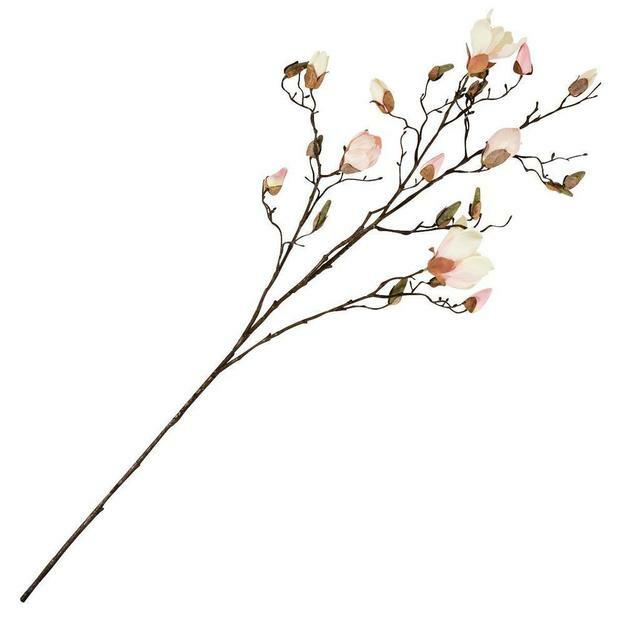 Give some structure or height to your indoor floral arrangements with this beautiful magnolia stem. 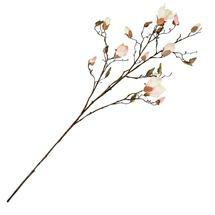 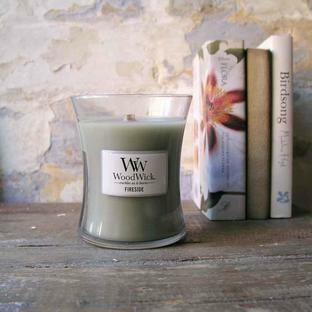 With soft pink flowers and buds and elegant twisted brown stems. 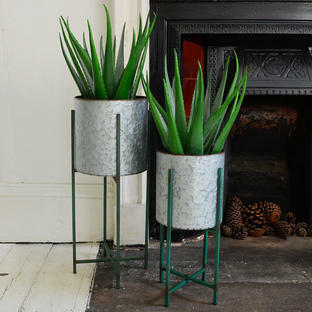 This vase is shown with 3 stems.